Looking for recommendations on wet wipes? The Momsays tribe is here to help. We asked moms across South Africa to share their favourite brands and wet wipes. Are ingredients important to me? Does my baby or toddler have a sensitive skin? Do I want something eco-friendly? Do I prefer scented or unscented wipes? Once you have those answers, it will make it a lot easier to decide which brands you want to look at first since there are so many options available. Try and purchase in bulk when there’s a sale happening at the baby expos or at your local store. 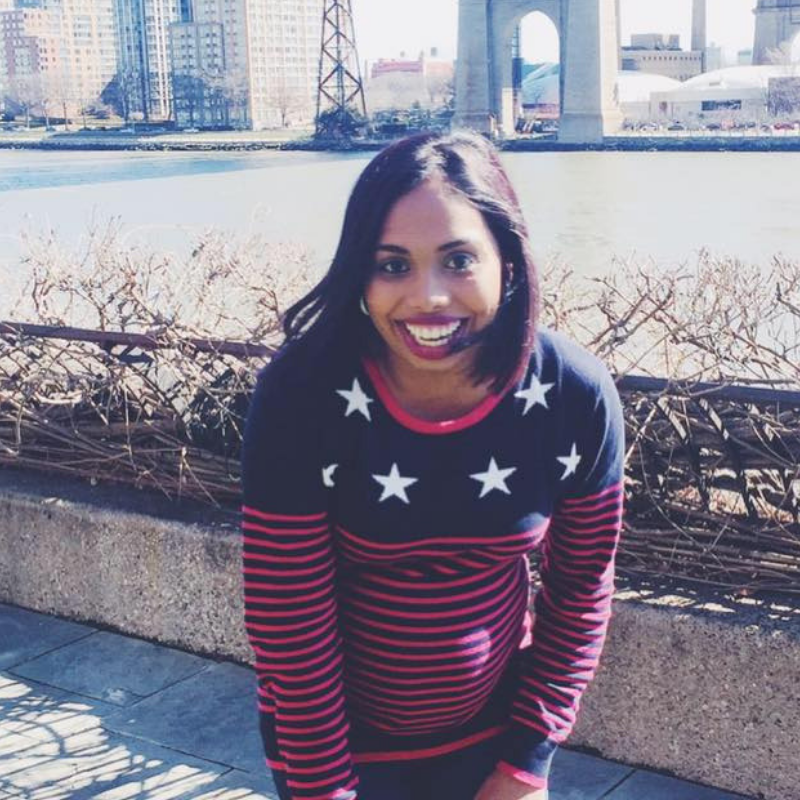 I prefer purchasing at stores that have a rewards card because of the points I earn while shopping which I can, later on, redeem to purchase something else (save it for those months when you are feeling the pinch). These brands have a few different wipes in the range, I will just be sharing the most popular ones based on the feedback we received thus far. Johnson’s is a trusted brand worldwide. The reason why many moms love using Johnson’s Baby wipes is that you get a quality product at a good price. JOHNSON’S Baby Gentle All Over Baby wipes are multi-purpose, do-it-all wipe to effectively cleanse everything from wet bottoms to dirty hands and delicate faces. Formulated to minimise the risk of allergy with their no more tears formula and moisturising lotion with 97% pure water, so it can be used even around the eyes. JOHNSON’S Baby Extra Sensitive Baby wipes have been independently proven as safe and gentle as water alone through one of the largest clinical trials for baby wipes. Perfect to use all over your newborn baby’s skin. Both wipes are hypoallergenic, alcohol and soap free with the new improved dispensing so that only 1 wipe at a time is used. 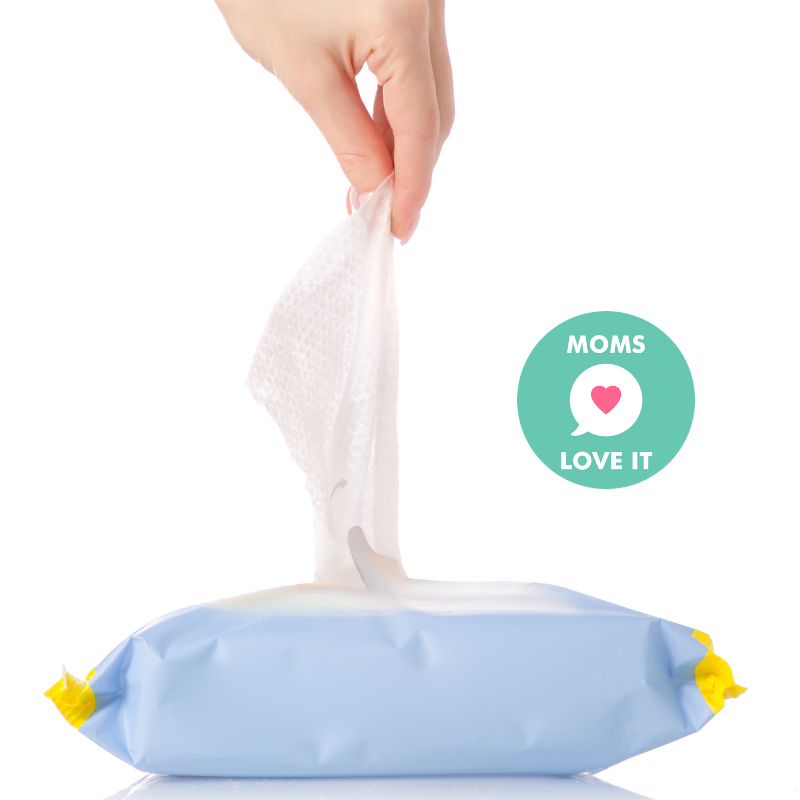 If you shop at the baby expo, 99% of the time you will receive a free pack of wipes with your bulk diaper purchase. 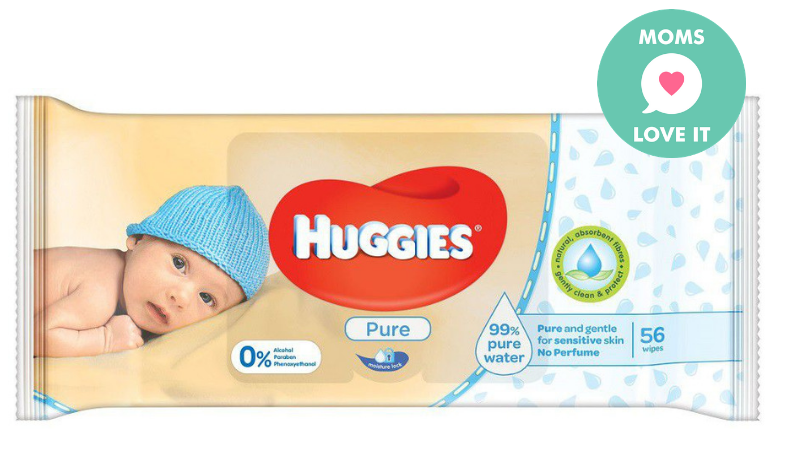 The Huggies Pure wipes are popular because it is suited for newborn delicate skin and babies with sensitive skin. Huggies Pure wipes are made from a unique material that is thick and soft, to offer pure, gentle cleaning like cotton wool and water. Huggies Natural Care Wipes are also made from unique cotton-like material to make it thick and soft but have been made with soothing Aloe & Vitamin E to help protect baby’s skin naturally. Pure Beginnings is a South African brand. They have such an amazing range of products available for the entire family. 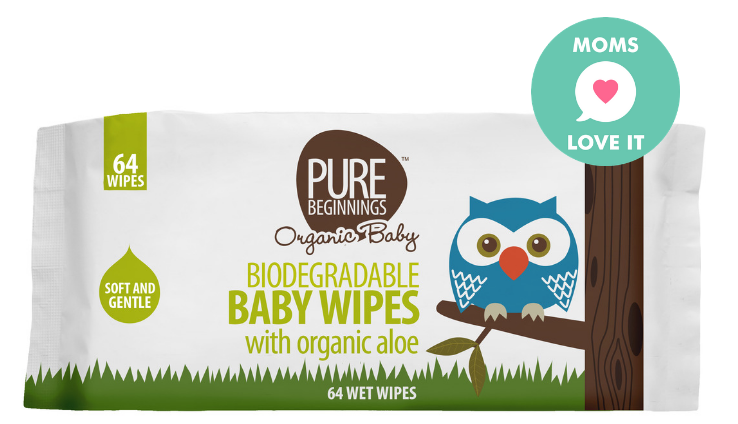 The wipes are made with 100% biodegradable plant fibre and are infused with a soothing organic aloe extract. The wipes are excellent for delicate and sensitive skin. Organic Tea Tree oil is a natural antiseptic and fungicide with wonderful healing properties. Organic aloe extract helps with soothing and is anti-bacterial. I absolutely love Cherub’s idea of launching potty training wipes! I think they are one of the few brands who got this product spot on. 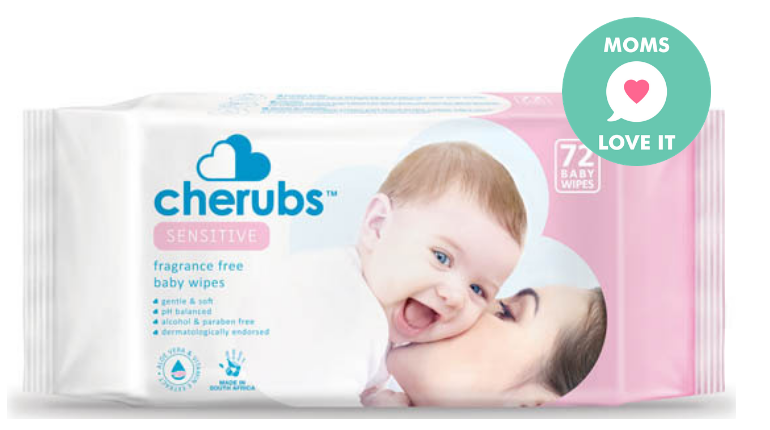 Cherubs Sensitive Fragranced Wipes are designed to gently cleanse and protect even the most sensitive skin. Its super-soft spunlace fabric is infused with Aloe Vera and Vitamin E to nourish and moisturise the skin, while its pH balanced, alcohol-free and paraben-free formulation gently cleanses without drying. 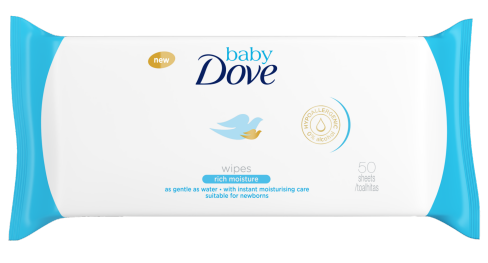 Baby Dove wipes are great for sensitive skin. They are mild and non-irritating, dermatologist and paediatrician tested. Their hypoallergenic baby wipes aren’t only for baby’s bottom, they’re suitable for use all over your baby’s body, to clean delicate hands and face, too. The rich in moisture wipes are gentle and created without dyes, parabens or phthalates. It’s perfect for newborns and compatible with eczema prone skin. I love the bum buddy from Bennett’s – it’s a very clever product to have in the nursery. 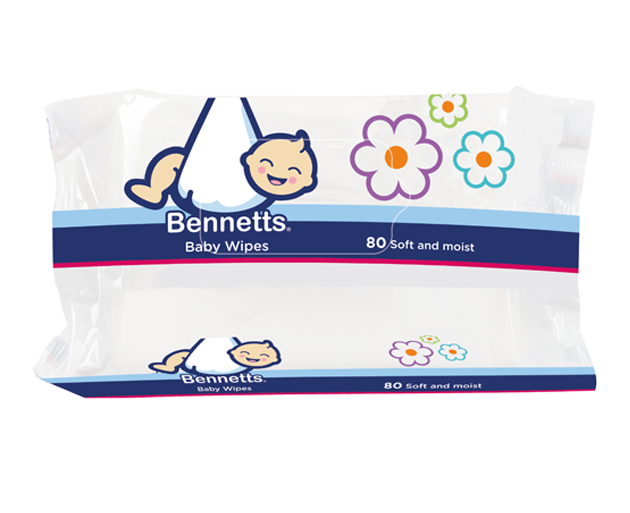 Bennetts Wet Wipes are clinically tested for mildness – fragrance-free, alcohol-free & pH balanced. They are durable, soft & the moisture is consistent from the first to last wipe. 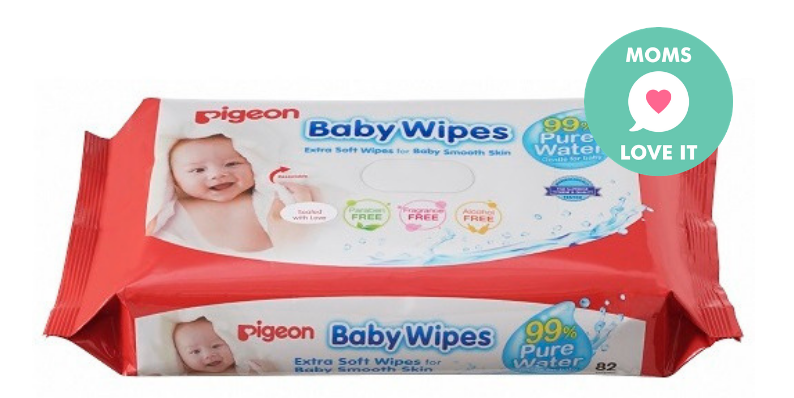 Pigeon’s original wipes remain the best of them all. It protects and retains the overall moisture balance of your baby’s delicate skin. Safe for use on sensitive skins. Microbiologically tested ensures a high standard of quality and hygiene. The Pigeon Anti-Bacterial Wipes disinfects hands, pacifiers, teethers, toys and feeding utensils. The wipes kill 99.99% of Bacteria. 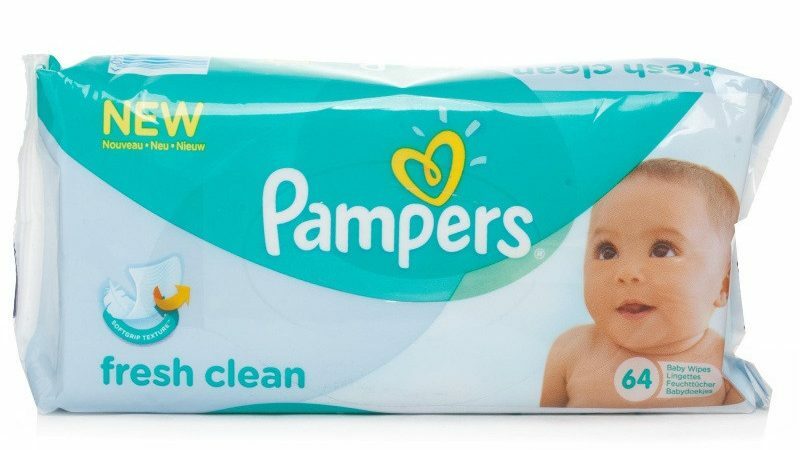 Pampers Fresh Clean wipes are soft and strong to offer gentle cleaning for your baby’s delicate skin. Pampers Sensitive Wipes are made with Pampers’ unique Soft Grip Texture, offering gentle cleaning for sensitive skin. Dermatologically tested to be gentle. 15% thicker (vs. Pampers Fresh Clean Wipes) and restore the natural pH levels of the skin to protect the sensitive skin of your baby. 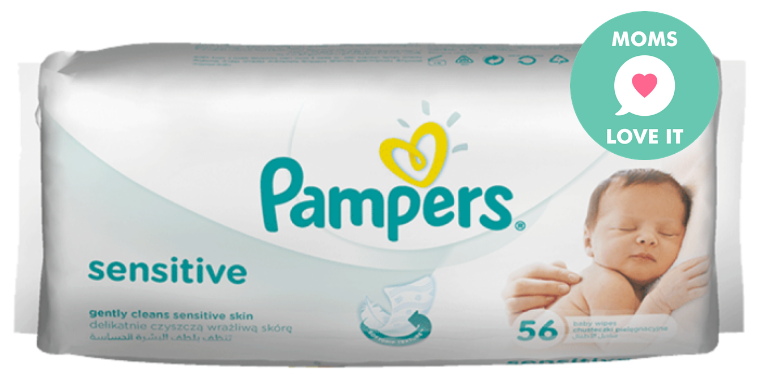 Pampers sensitive wipes are clinically proven mild and are perfume free. Clicks wipes are reasonable in pricing compare to many other brands listed here. Clicks Sensitive Baby Wipes are free from alcohol and fragrance. 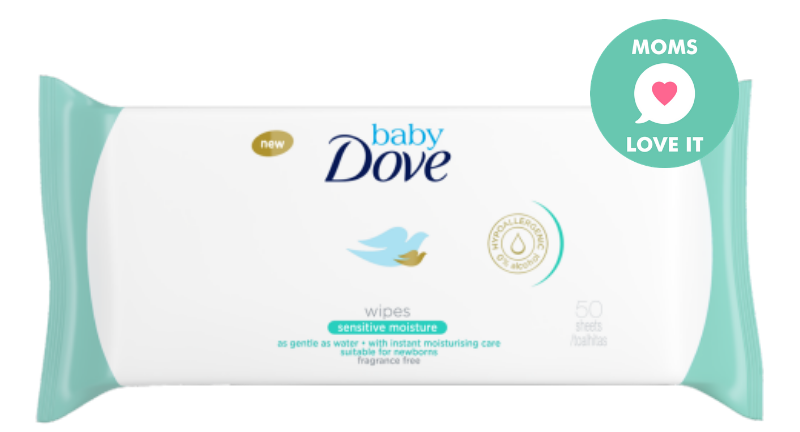 These interwoven wipes are enriched with Aloe Vera extract to gently cleanse your baby’s delicate skin. 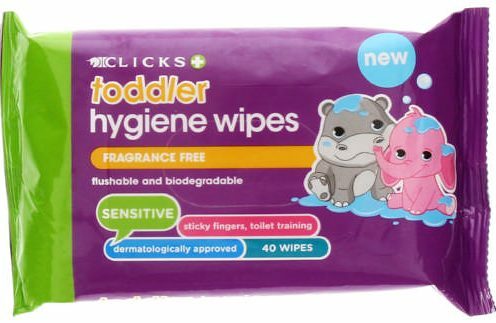 Clicks Toddler Hygiene Wipes are great for cleaning your toddler’s hands and face during weaning, at meal times and during play. 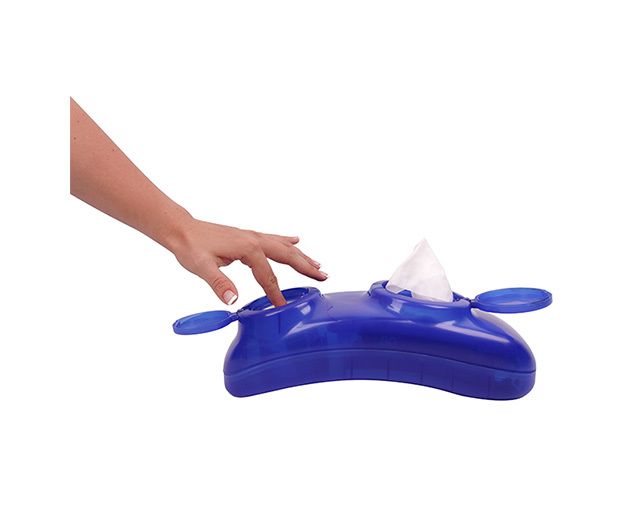 The wipes are also ideal to keep handy when out and about, and as a toddler’s first toilet tissue. Lansinoh is a brand I underestimated for a long time. Previous Post South Africa we need to stand united. Next Post Is technology ruining my kids’ childhood?